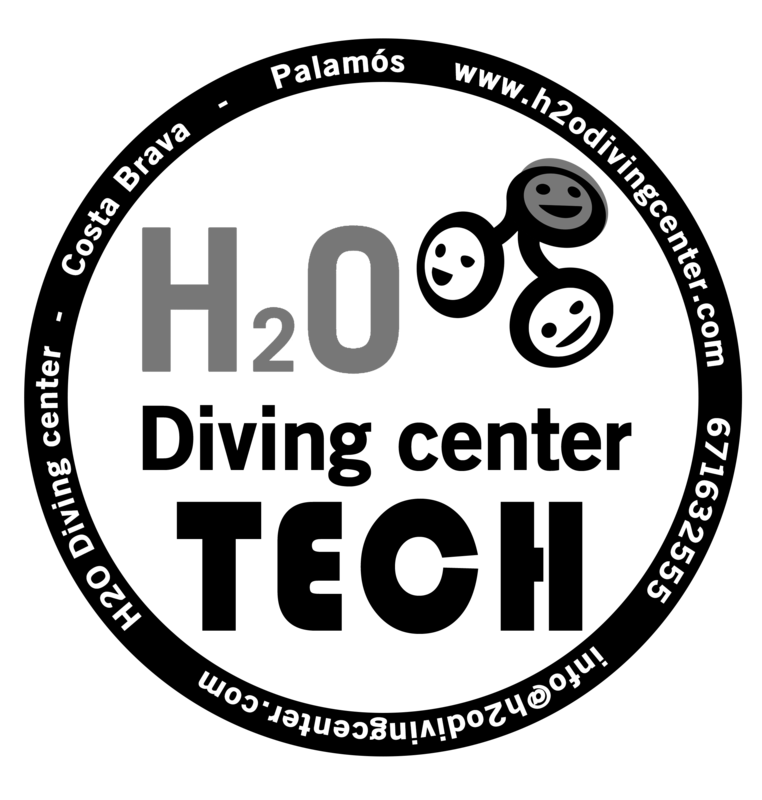 H2O Club is a space aimed at members of the diving center H2O Diving Center. 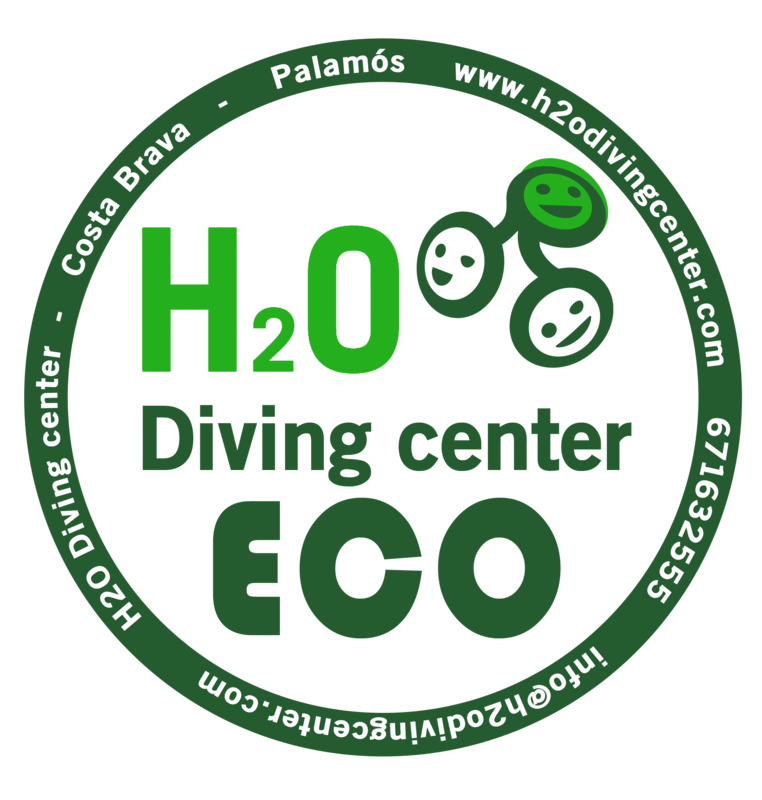 It has been created with the purpose of promoting social activities such as dives, continuing training courses, discover scuba dives, national and international diving trips, environmental awareness activities such as port cleaning, and many other activities. 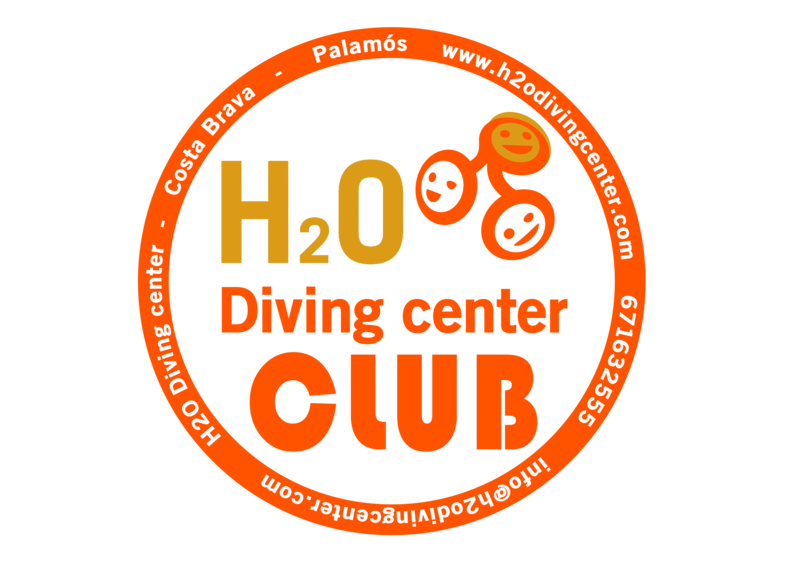 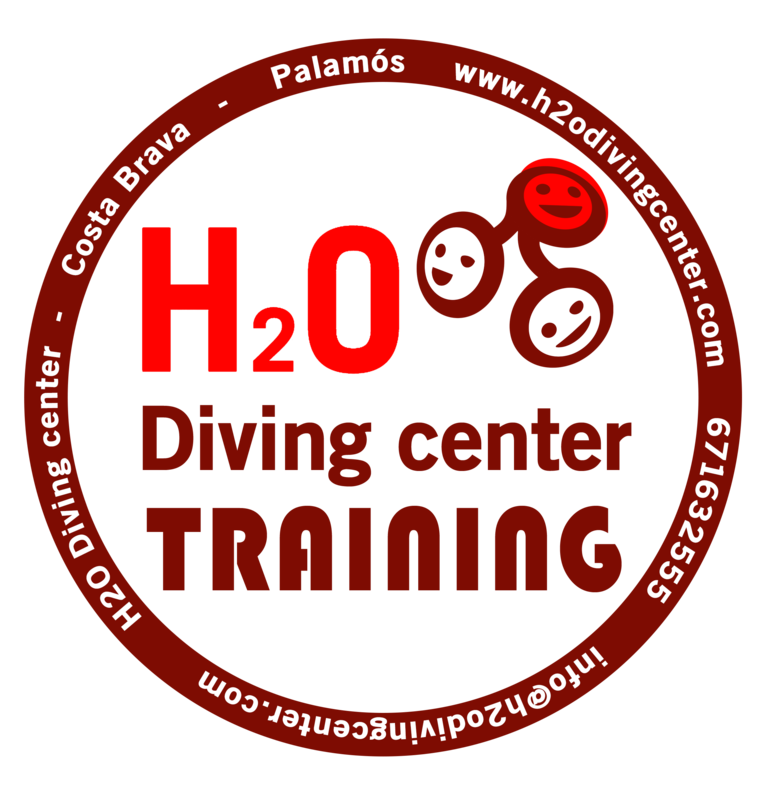 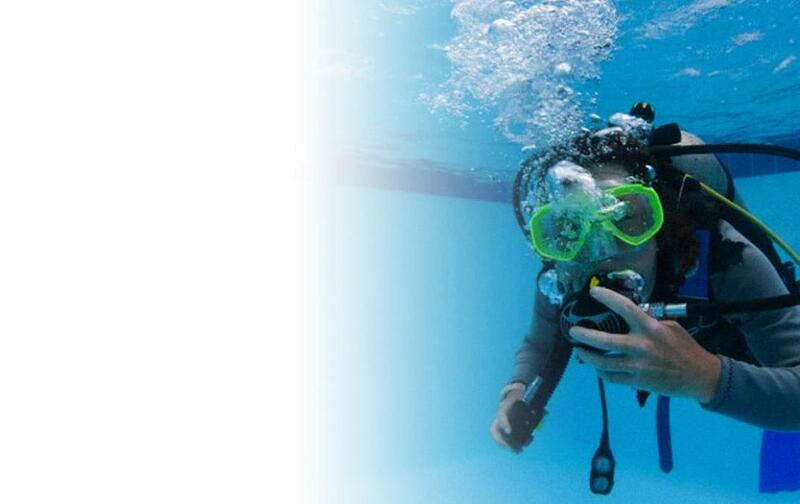 If you are interested in becoming part of our H2O Diving Club and enjoy the advantages of being a partner (discount on the diving exits, discount in the store, discount on the review of your diving material, promotions in diving courses and trips) you can contact us via e-mail at: info@h2odivingcenter.com.